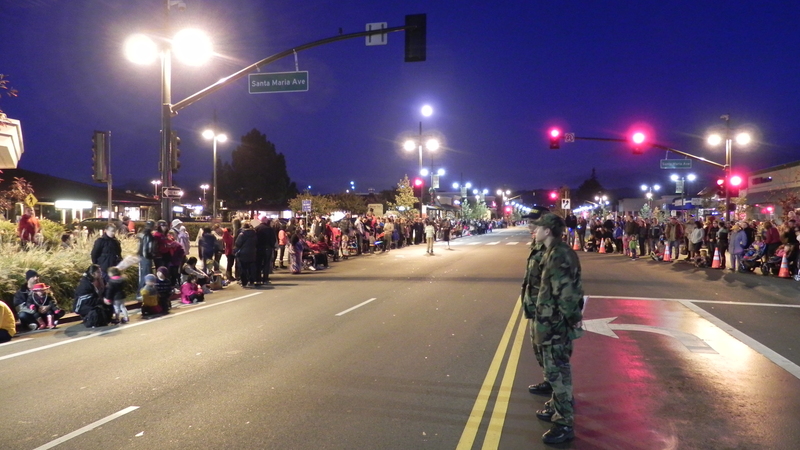 Castro Valley is the largest community in unincorporated Alameda County. Nestled in a confluence of canyons, Castro Valley is loosely bounded to the South by Grove Way, and to the West by an irregular border that runs to Fairmont Ave, and turns East at Chabot Park and runs along Redwood Rd to Moraga. Castro Valley is named after Don Guillermo Castro, a soldier in the Mexican army and a rancher. Castro Valley was part of the original 28,000 acre land grant given to Castro called Rancho San Lorenzo. This land grant included Hayward, San Lorenzo, and Castro Valley, including Crow Canyon, Cull Canyon, and Palomares Canyons. Castro had a gambling habit and had to sell off portions of his land to pay gambling debts. Palomares School was built at the mouth of the canyon in 1868. Probably the first business in Castro Valley, called the Exchange, was located on the corner of Grove Way and Redwood Road (where the Presbyterian Church now stands). 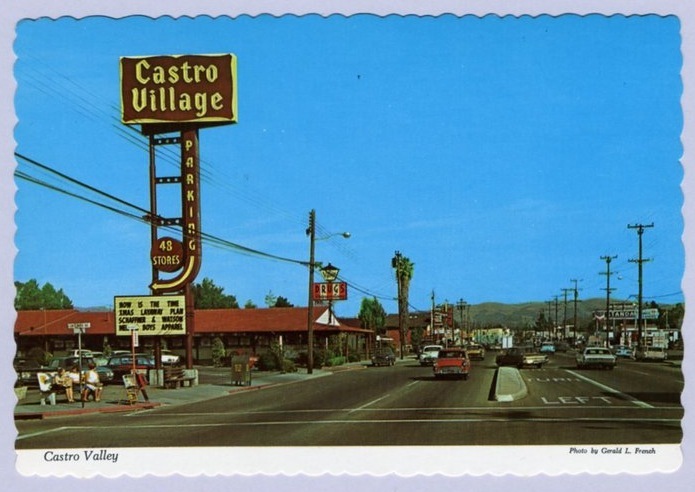 One of the most notable periods in Castro Valley's history began in the early 1900s, with the ranching of chickens. At this time there were only 373 families living in 57 homes. Ranching continued to be the main industry until the end of WWII. The Castro Village Shopping Center, developed by R.T. Nahas in 1949, replaced barns and tomato fields. In 1951 construction started on the largest building in Castro Valley, Eden Hospital. It took 3 years to complete. The Eastern side of town has truly developed due the acceptance the Columbia, Palomares Hills and 5 Canyons housing developments . The downtown will continue to re-shape itself in response to the needs of the upcoming generation. Castro Valley will further position itself as one of the Bay Area Health Care Industry’s brightest stars, drawing talent from an increasingly qualified hometown employment pool. Education will continue deepening its ties with local business so that students graduate prepared for college and meaningful work.